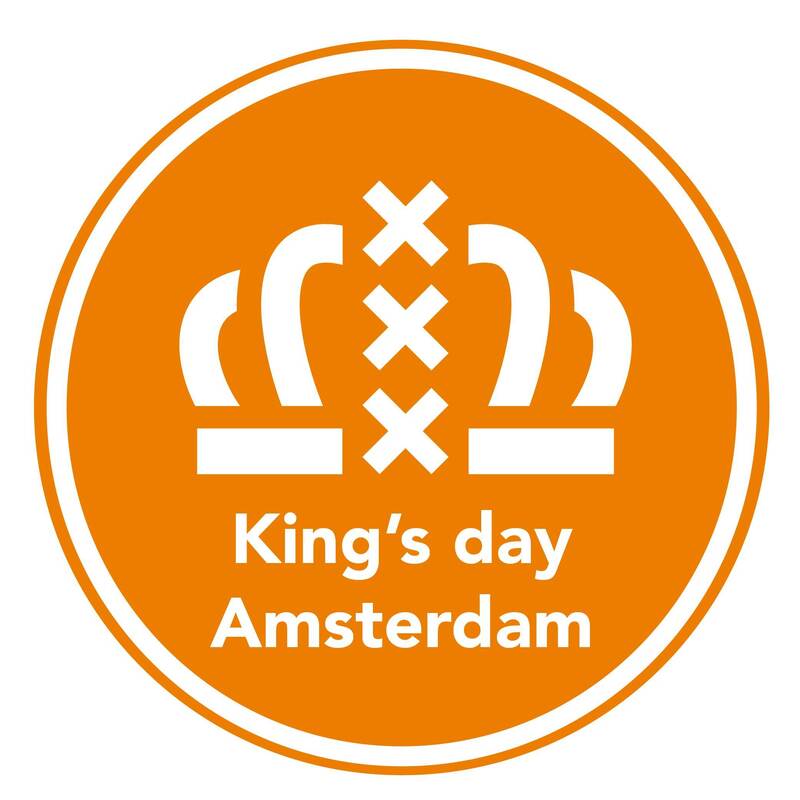 Der After celebrates five years this King's Day. It's time to celebrate with good music, this year at a new location in the north. A'dam Tower is set to rock.